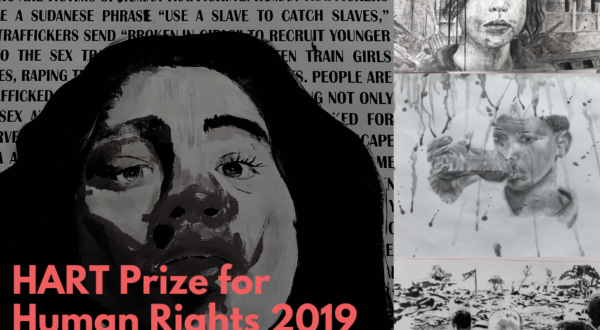 A big congratulations to all those who participated in the 2019 HART Prize for Human Rights! This year we had a record number of entries from an eclectic number of countries around the world, and this was our toughest competition yet! Regardless of the results, all entrants to the competition should be very proud of their accomplishments. 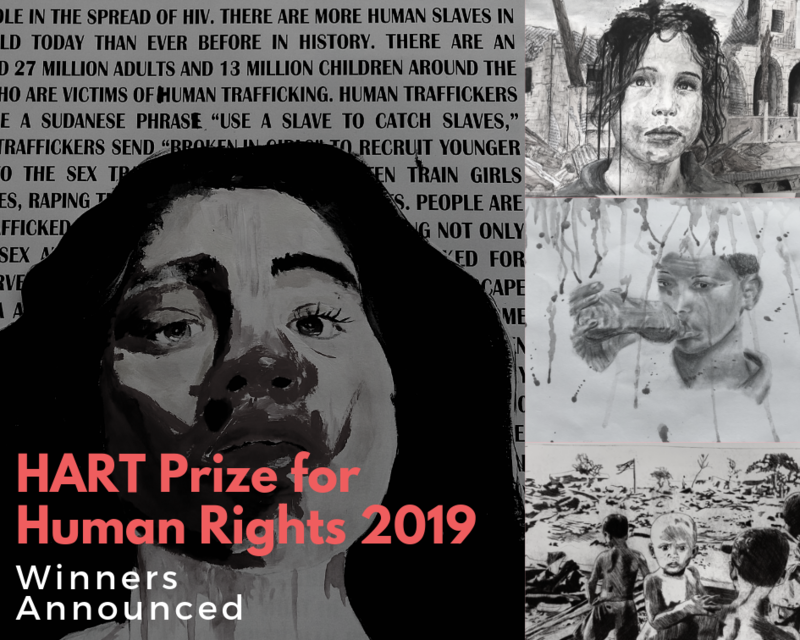 We are impatiently waiting for next years HART Prize competition!